The MicFlip is the first Micro USB charging cable of its kind—one designed to plug in correctly whether it’s upside down or rightside up. It’s also fashioned from super-strong nylon braided cables, meaning it’s designed for ultimate durability and tangle-free charging. On top of that, its plugs are gold-plated to resist corrosion and bolster its longevity. And since this cable clocks in at six feet long, you’ll have zero trouble using your charging device from across the room. 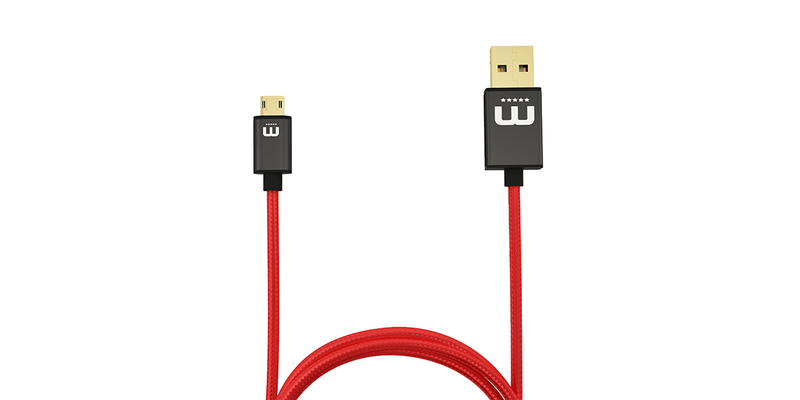 It’s normally $34 AUD, but the MicFlip Fully Reversible Micro USB Cable can now be yours for only $19 AUD [$13.99 USD].